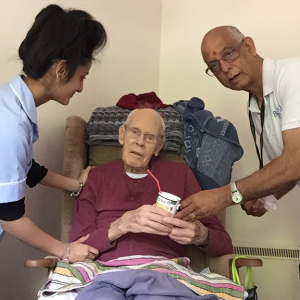 Bluewood are committed to supplying the best Domiciliary Care Service possible. 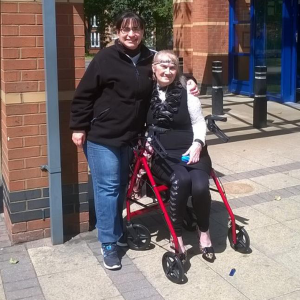 We believe everyone should live their lives as they choose. If you have an illness that can’t be cured, palliative care makes you as comfortable as possible, by managing your pain and other distressing symptoms. 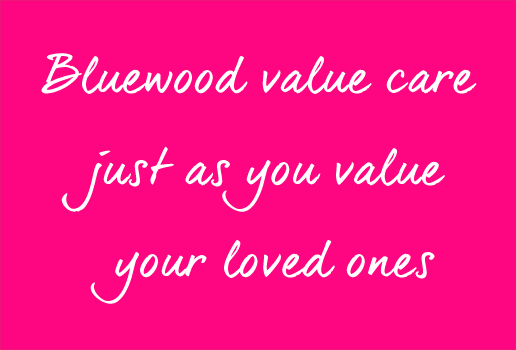 Whether you’re looking for care for yourself, or just in need of general advice and help, Bluewood can assist with all your needs. 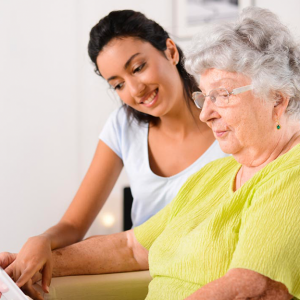 BECOME A CAREWORKER AND FEEL A WEALTH OF REWARDS.